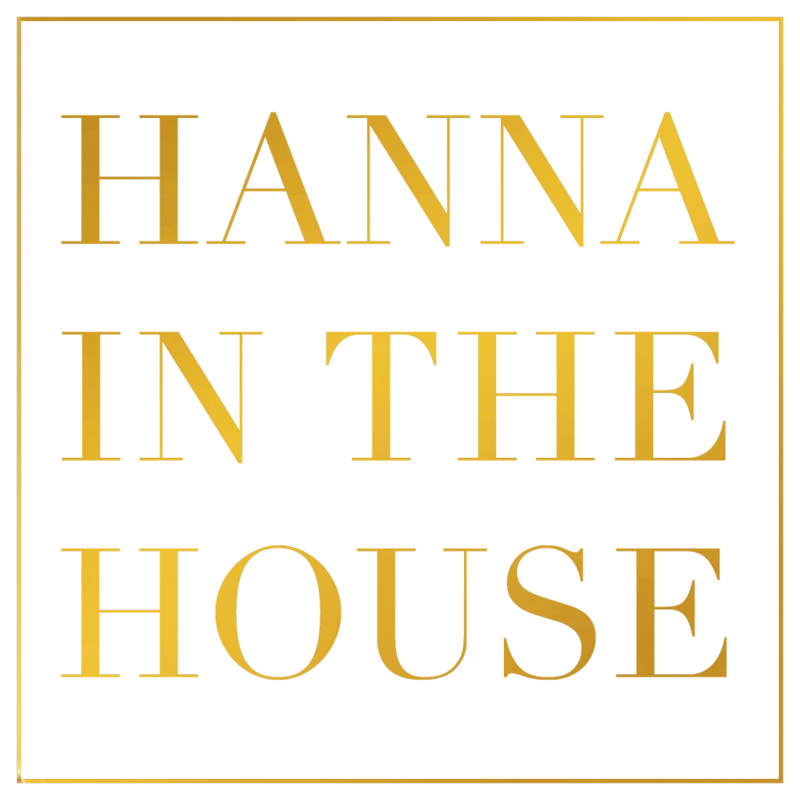 The contents and images of the website are subject to the copyright of hannainthehouse e.U.. The distribution or change of contents & images without written permission of hannainthehouse e.U. is prohibited. 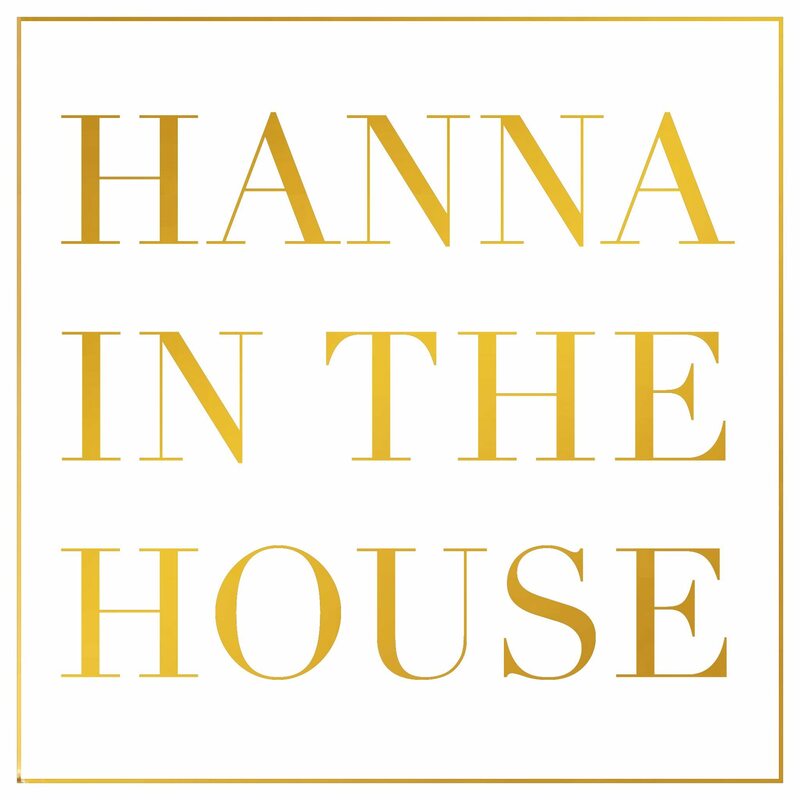 Some parts of the hannainthehouse website contain pictures that are subject to the copyright of others. These pictures belong to their respective owners and cannot be used without their written approval. Interview concept coaching based blog hannainthehouse @…. © hannainthehouse e.U. Eventconcept FASHIONTALK © hannainthehouse e.U. Eventconcept CINEMATALK © hannainthehouse e.U.